The best way to shop? With the seasons. So, every 2 weeks at Kitchen Stories, we’ll be highlighting a different in-season ingredient along with 3 new recipes. To market, we go! 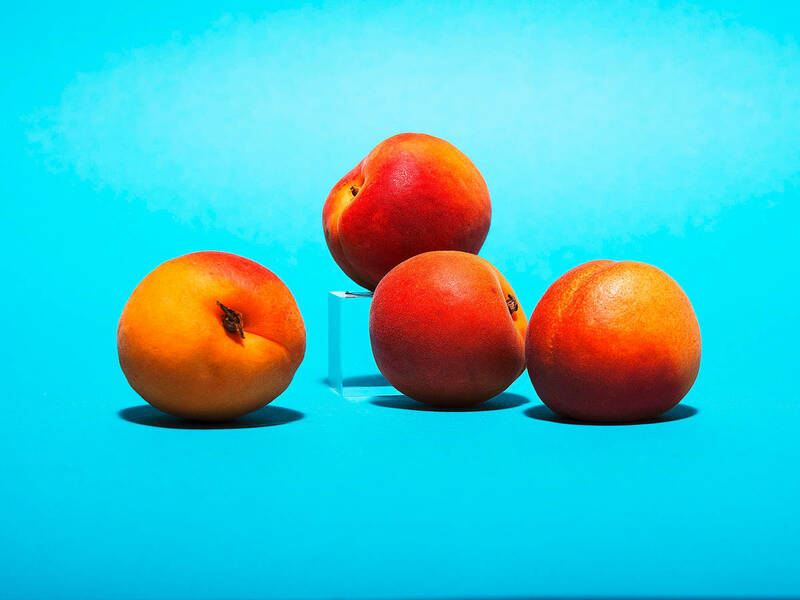 At last, peach and nectarine’s little sister is back—soft like velvet, with a radiant orange color, and juicy, summery flavor. Although apricot season already started in mid-May, their prime season is from July to August. This is when apricots are especially irresistible. Even though apricots are quite popular, you’ll find only a few fruits planted in less moderate climates, like Germany. Germany is simply too cold for the thermophilic fruits. Rain, hail, and late frost in April are not exactly what apricots need to thrive. So, you’ll mostly find apricots at the supermarket from France, Italy, Spain, Greece, or Hungary. Apricots are not only pretty and tasty, but also very healthy. Rich in vitamins A and C, they protect our eyes and skin and boost our body’s immune system. They also provide a good dose of fiber to support healthy digestion. What’s your favorite apricot recipe? Tell us in the comments, and upload a picture of your creations for all to enjoy! Look out for apricots with a strong aroma and examples that are soft but not mushy. If apricots are over-ripe, they tend to taste floury. Pay attention while shopping to only buy apricots with a velvety, firm skin without any folds or bruises. Don’t buy green, hard, or pale fruits. Otherwise, depending on the different varieties of apricots, they can differ in size and colour. The best thing is to simply try all types to find your favorite. Apricots are sensitive fruits. They don’t like to travel (especially in crowded environments, which increases bruising), or for it to be too hot or too cold. Their flavor develops best at room temperature where they can be stored for one or two days. Storing them in a cool cellar or in your fridge will make them last for up to a week. If you take a closer look at these small fruits, you can spot a seam that divides an apricot in two halves. To remove the pit, cut along the seam with a small knife, then twist the fruit open and remove the pit easily. If you think of apricot recipes, you probably think of mostly sweet dishes: muffins, pies, crumb cakes, sherbets, and smoothies. But you can also combine them with savory ingredients like duck breast or grilled goat cheese.